Mikuro’s Technologies | Mikuro Spring A manufacturer of fine springs based in Suwa, Japan. 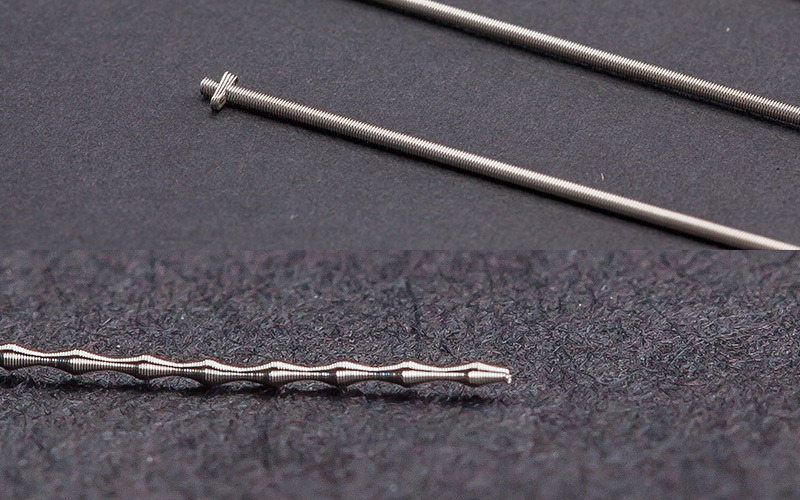 Demand for fine springs is rapidly increasing in applications such as connectors, medical catheters and so on. 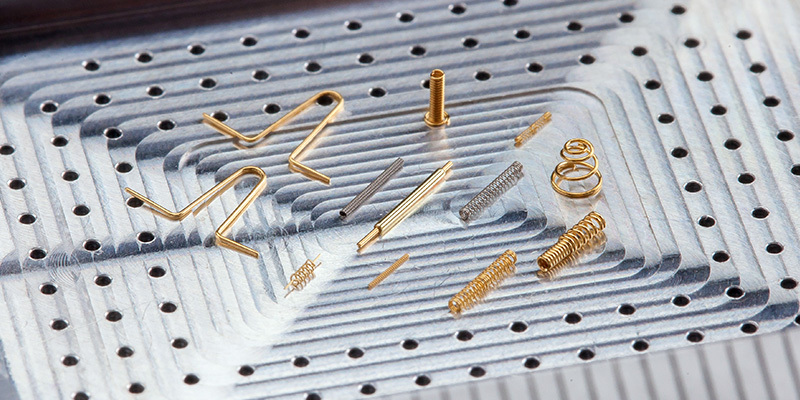 Among them, the smallest springs are used in devices for semiconductor testing, with 0.072 mm of coil diameter and 0.015 mm of wire diameter, one of the smallest springs in the world. Mikuro’s super fine springs have high strength and long life, hence have always been desired by customers. We are now developing springs with 0.065 mm of coil diameter. Chances are your pen has Mikuro’s tip spring! Pen tips make writing smooth and prevent ink from overflowing. Pen tips are held by fine springs with unique technologies. Development of tip springs began in 1955. Minimizing the fluctuation of angle of “antenna”, which is the straight section on the end, proved challenging. However, our self-developed NC coiling machine solved the issue and we started mass production ahead of competitors. Since then, we have further evolved our technologies and we now stably supply highest quality ball pen tip springs to the domestic and international markets. Characteristics of springs are demonstrated in the medical field. We strive to contribute to the improvement of medical technologies. We succeeded to make a long coil that is thinner and more complex than any other, by utilizing our super fine coiling technologies. We developed a catheter with differently-shaped cross section and added values by making it anti-slip. By collaboration with university, embolus coils made from platinum block brain aneurysm in endovascular treatment. Based on existing spring coiling technologies, we made less intrusive treatment possible by adding new functions to embolus coils. 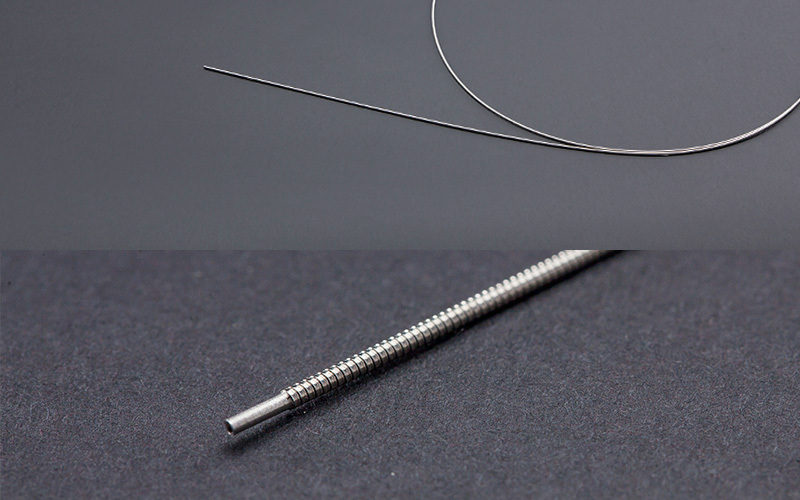 By collaboration with a major medical device manufacturer, we develop nitinol springs that have characteristics of shape memory and superelasticity, for medical applications. 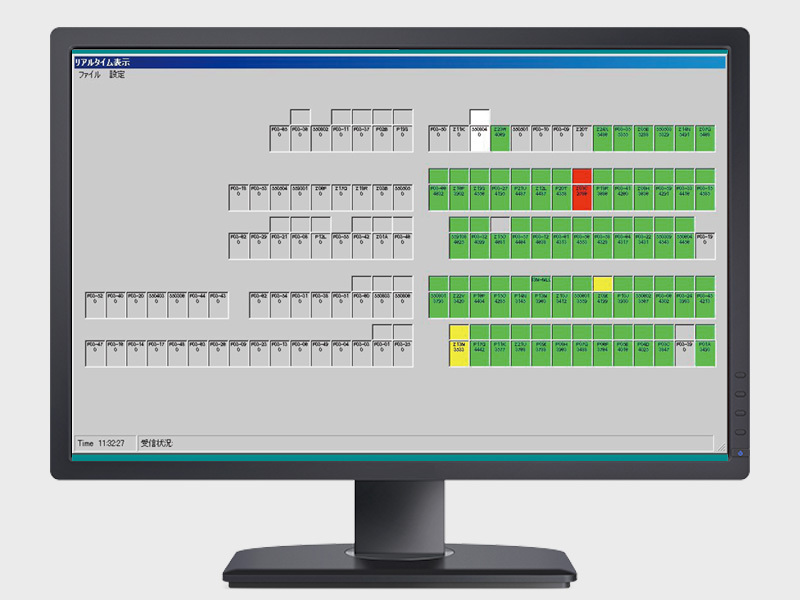 Mikuro developed NC spring machines ahead of the competitors in the industry. Mounted sensors and improved operation rate enabled us to run machines unmanned for 24 hours. Now, about 600 machines, combining the four locations, are in operation. 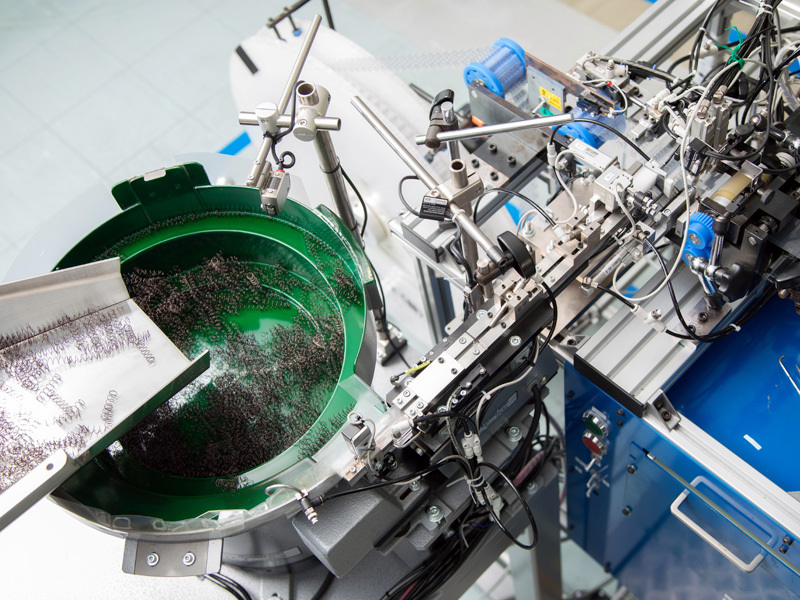 Not only spring machines, but also wire coat removing machines and special packaging machines do we self-develop to cater for customers’ requests. 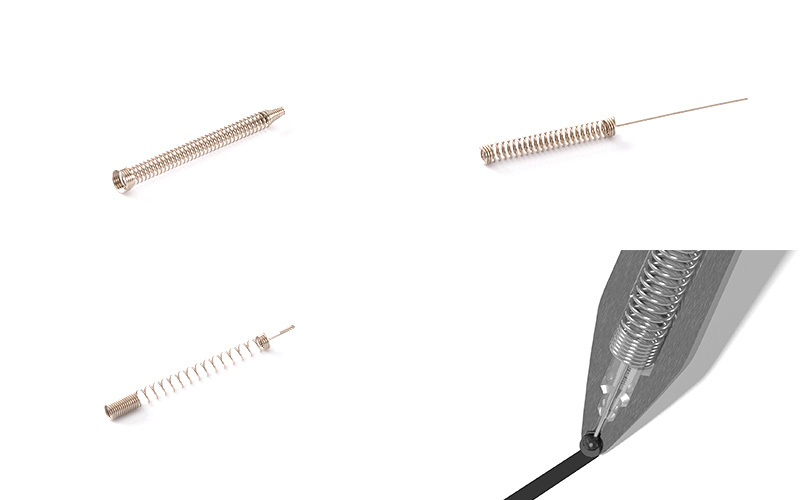 We, as a professional spring maker, support your needs from designing, prototyping to mass production. We thoroughly discuss with you spring design based on the application, including the mating parts, simulate the movement, and propose the best solutions. We develop new medical devices using our spring making technologies and taking in needs at medical scenes, in collaboration with a university hospital. 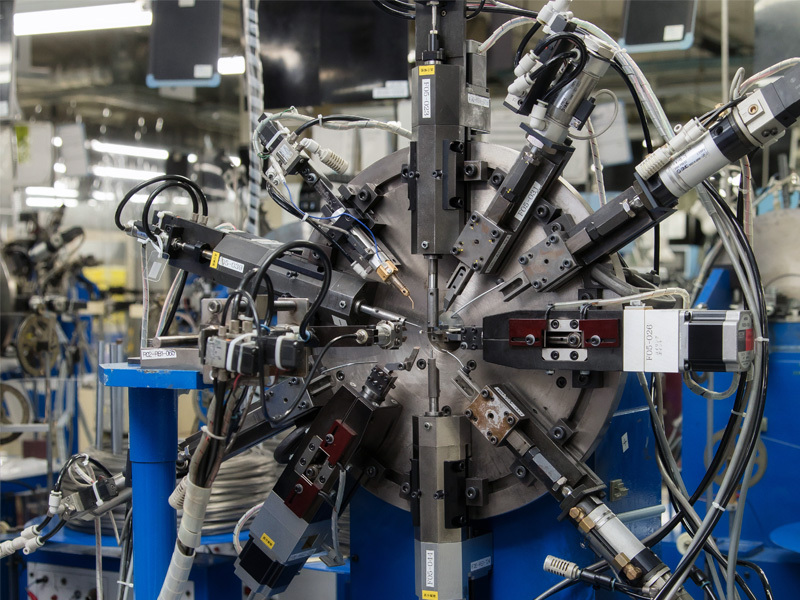 In collaboration with a group of local businesses, SESSA, we, as a member, enhance the development of medical devices, units and parts for medical devices, making the best use of super precision technologies of each member.